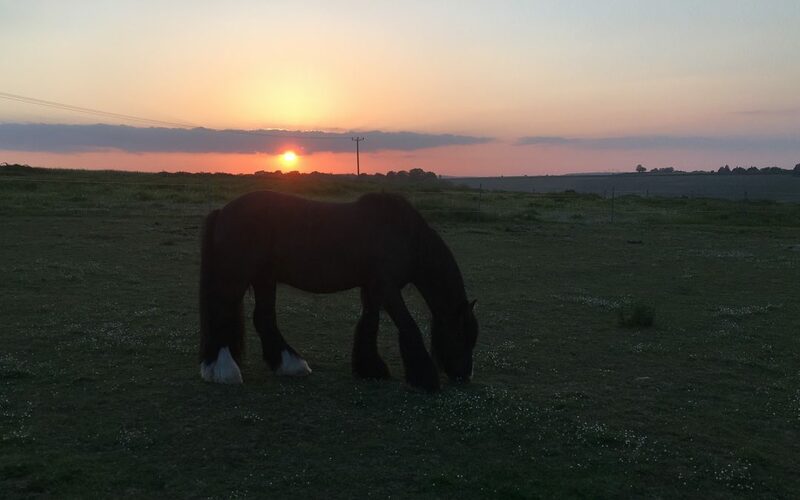 We have enjoyed some amazing sunny days recently at our farmhouse B&B as well as some incredible sunsets. These can be enjoyed by all our guests, either from the house itself or by walking out into our farmland, amidst the horses and fresh Dorset air. It is always beautiful here, whatever the season or weather.